This blend of 100% turf-type perennial ryegrass seed is the fastest establishing grass available. It provides a quick, lush lawn in northern states or can be overseeded into warm-season grasses for wintertime green in southern states. Thanks to its quick germination, our Perennial Ryegrass Blend is the fastest way to a quality cool-season lawn in the northern half of the United States. In the southern half it can be used to overseed warm-season grasses in the autumn, creating a temporary wintertime lawn. Use wherever an attractive, traffic-tolerant turfgrass is needed ASAP. Don’t have time to wait for a bluegrass lawn to establish? Looking for a type of grass that will grow a beautiful lawn in only a fraction of the time of traditional lawn grass? Wait no longer. Our Perennial Ryegrass Seed Blend is the fastest establishing mix available. This blend contains two types of 100% premium ‘golf-grade’ perennial ryegrass seed, providing uniform color, growth and texture. By combining two types of premium seed you also get a grass highly resistant to disease and very tolerant of salt. This makes perennial ryegrass ideal for use along roads, sidewalks and driveways where salt accumulates from winter ice removal. 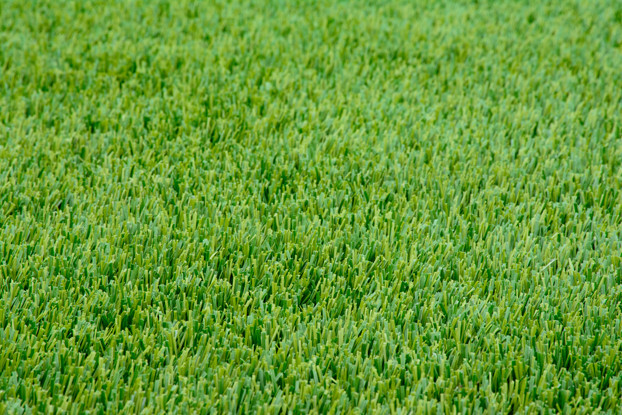 Lawns grown from perennial ryegrass are also used in areas such as athletic and sports fields, golf courses, campuses and homes.